​Dr. 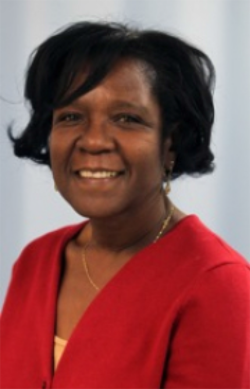 Diane Crayton is an Associate Professor at California State University, Stanislaus in the rural central valley of California. She received her Bachelor’s in Science in 1992 and Master’s in Science Nursing from Sonoma State University in 2001, and completed her Doctorate in Nursing Practice in 2014 from Fresno-San Jose State University. Her research interest include Psychiatric and Mental Health issues, particularly decreasing stigma and health disparity. Her dissertation research focused on Behavioral Health Hospitalizations in Stanislaus County: Are Demographics and Clinical Characteristics Predictors of readmission Rates? This research was accepted and published in Nurse Practitioner Perspective and Advance for NPs &P as online community in 2015.